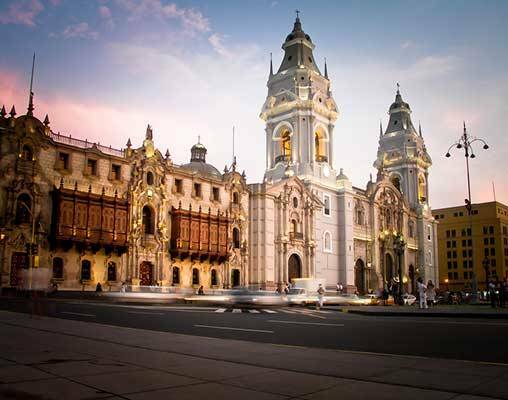 Discover Peru's archaeological treasures, visit its ancient ruins, and learn about its ancient culture. 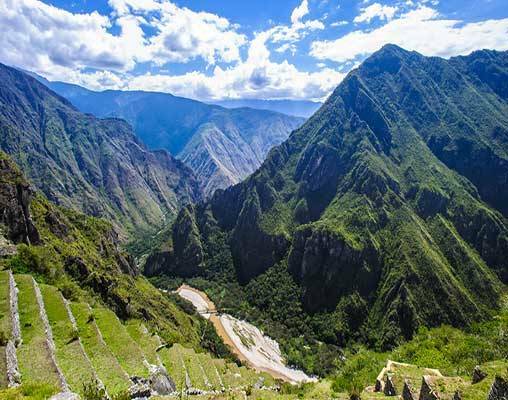 A highlight of your vacation is a tour to Machu Picchu, where you’ll visit this amazing Inca city. Stand in awe as you witness the ancient ruins surrounded by soaring peaks—one of the most majestic images in South America! Also, see the Temple of Sacsayhuaman, which was built in the early 12th century. Some of the stones used to build the fortress weigh more than 350 tons, and the stones were fit so tightly together that a piece of paper will not fit between the stones. Try to figure out how it was built without the help of modern technology and machinery! While at the ruins, experience a Mother Earth ceremony by a local shaman to thank Mother Earth and to ask for good health and safe travels. With its stylish contemporary design, cutting-edge technology and ideal location, the flagship Casa Andina Private Collection - Miraflores hotel is the top of its class in every aspect. Amenities include a restaurant, bar, coffee shop, beauty salon, spa, pool, gym, business center, gift shops, and laundry service. The Casa Andina Private Collection hotel in the Sacred Valley is a luxurious and satisfying retreat. Combining fine food, comfortable rooms, and personalized attention, it is the Valley's most complete hotel. In additon to a spa, a fitness center, and romantic dining, this hotel is best known for providing panoramic views of the Andes in every room. This charming mountain chalet-style hotel adds style and comfort to the already stunning atmosphere of Peru's Sacred Valley. 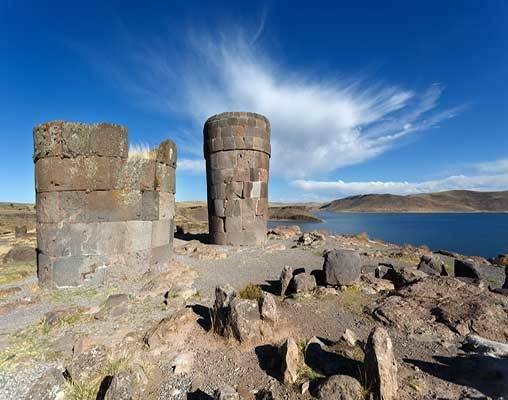 The Libertador Lake Titicaca is located on Esteves Island on the shores of Lake Titicaca, the highest navigable lake in the world. 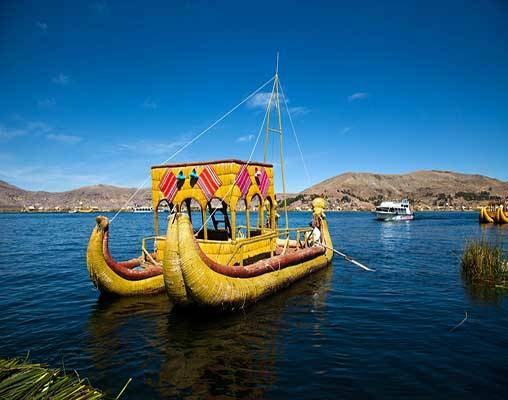 Featuring unforgettable views of the lake, the hotel is located in the bay of Puno on a rocky hill surrounded by the extensive reed forest. The Doubletree Resort is located ideally along beautiful Paracas beach, and offers guests a modern facility with a wide range of onsite amenities. This includes two restaurants, snack bar, private beach, fitness center, spa, pool, jacuzzi, sauna, and business center. The resorts also offers a wide array of leisure activities such as aerobics, dance lessons, volleyball, tennis, kayaking or simply lounging and relaxing to the sound of waves on the beach. 30th April 2019 $4,079 Please call for availability. 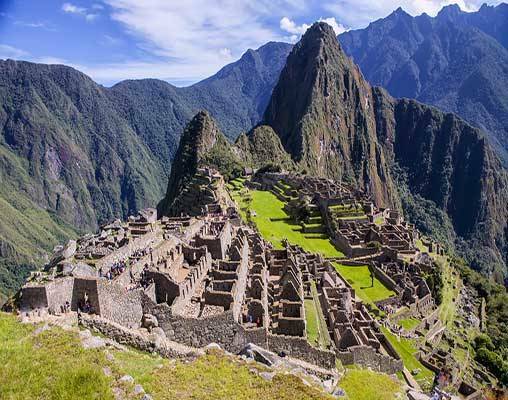 Enter your details below if you would like to be notified when 2021 dates and prices are available for Legacy of the Incas. Airfare from your US gateway and intra-vacation air segments not included in pricing. 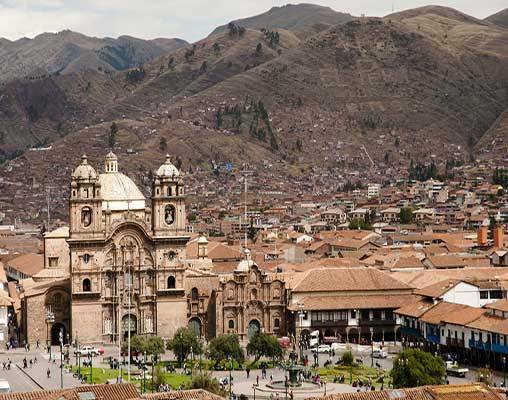 Required intra-tour air segments include Lima/Cusco; Cusco/Juliaca; Juliaca/Lima. Airfare is additional to the base price of this tour. Prices are land-only, per person based on double occupancy. Prices are correct at the time of this web page going live; however are subject to confirmation at time of booking.